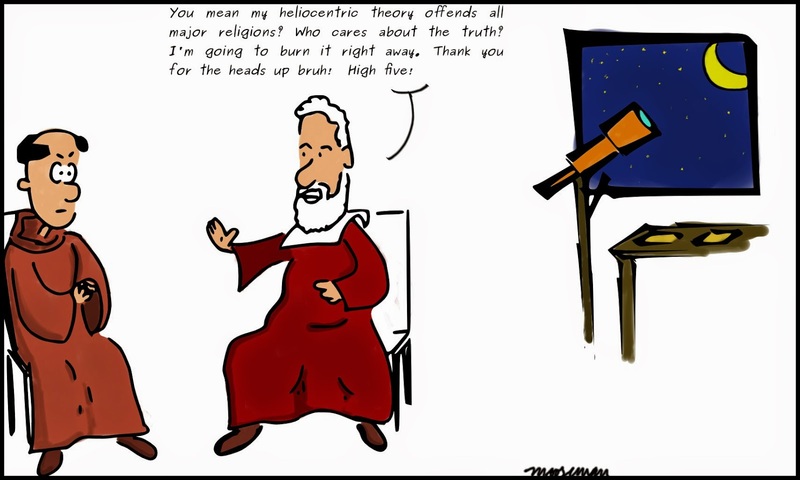 Many of the greatest scientific discoveries have "offended" some religion or the other. Imagine where we would be if these offending discoveries never saw the light of day. Freedom of speech should not have limits. Right to free speech includes the right to offend!